BLVDAVE: New Video: Drake - "Marvin's Room"
New Video: Drake - "Marvin's Room"
As anticipation builds for Drake's sophomore album "Take Care," Drake treats us to a visual of one of his latest heaters. "Take Care" drops this OCTOBER !!! 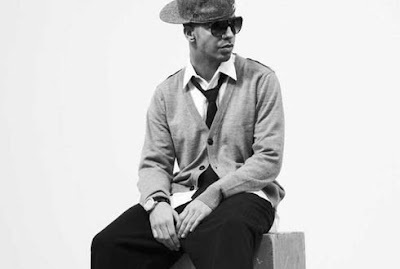 Drake's 1st single off "Take Care" titled "Headlines"